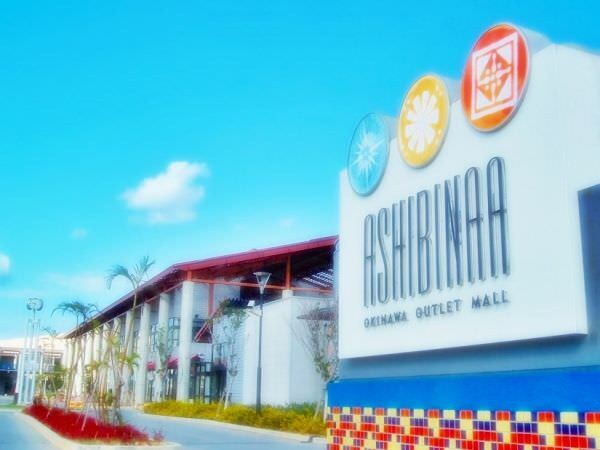 Okinawa Outlet Mall Ashibinaa opened in 2002 as the first outlet mall in Okinawa Prefecture (refer to #065). 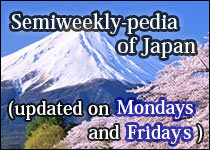 The word "Ashibinaa" means "playground" in a local dialogue of this region. 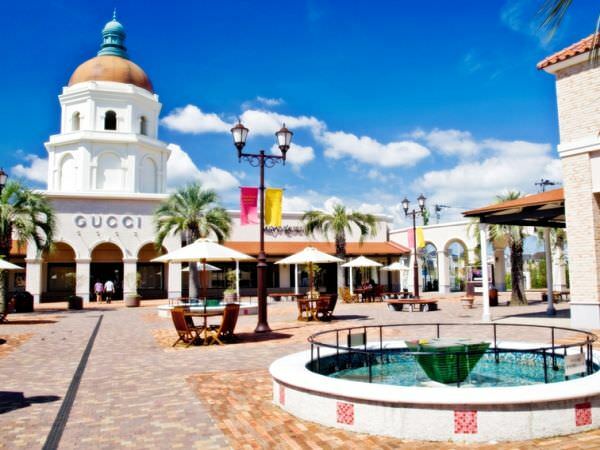 You can get there by using a shuttle bus from Naha Airport (refer to #422) or Akamine Station (refer to #423), the nearest train station. 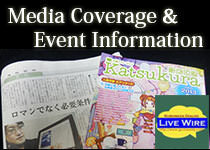 Free parking lots for visitors are also available.